Created by Namco’s Project Soul division Sophitia Alexandra is another sexiest female video game character in the Soul series that marked her first appearance in Soul Edge followed by its sequels. She was baker who turned warrior engaged in searching in the cursed sword, received positive reception for gamers and gained popularity for her sexualized portrayal in the video game series. 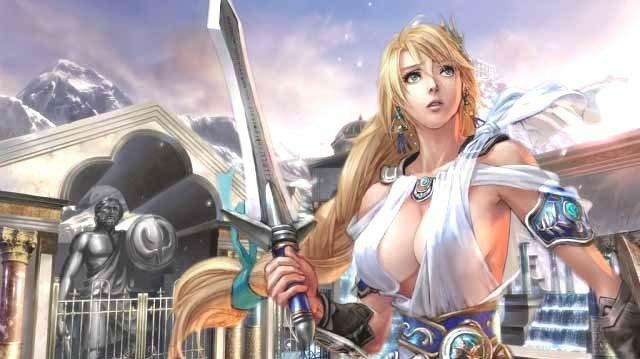 Sophitia Alexandra was placed among Soul Caliber’s most memorable babes, most renowned characters of the series and most sexualized female characters in video games.